Purchase this decal by the each to replace old decals on your outboard. 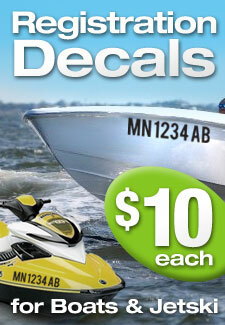 Decals are made on outdoors resitant vinyl, perfect for outboards and UV protected. 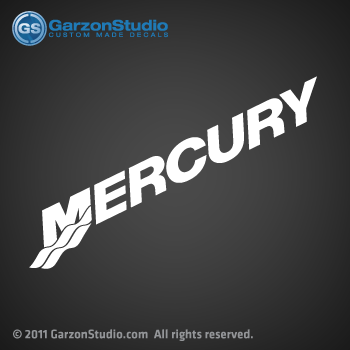 Die cut decal for a Mercury outboards, you get just the letters no background. If you need a pair of decals , please add a second item to your shooping cart.